Across the world, universities are transforming their teaching and learning practices to meet the challenges facing Higher Education in the 21st century. Research into teaching and learning in Higher Education has never been a more important issue. Growing numbers of academics across disciplines are conducting research in their teaching. This book presents contemporary approaches to researching university teaching and learning to address this rising demand. The author provides a much needed comprehensive yet basic approach for conducting this type of research. 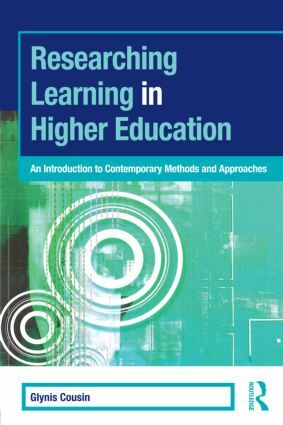 This book is an invaluable resource for anyone interested in up to date theories and methods for conducting teaching and learning research in Higher Education.